, the next six months will also bring some big improvements to mobile devices. 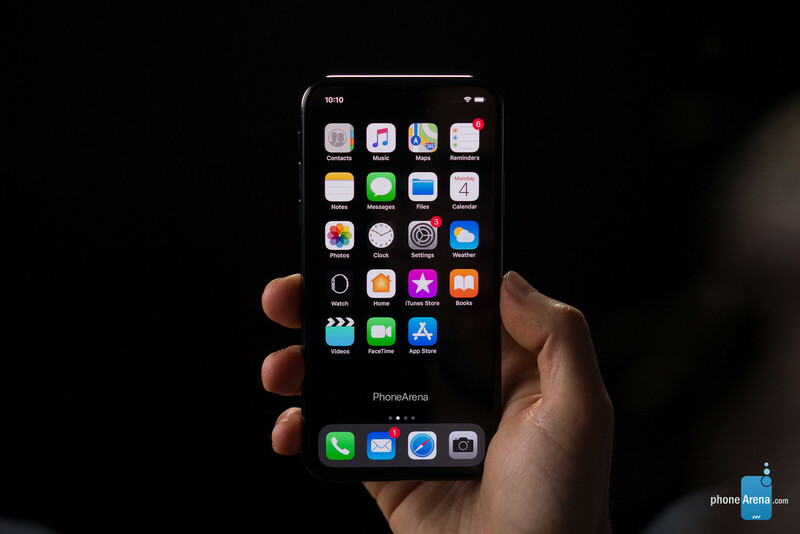 The Apple A12 Bionic, Snapdragon 855, and Kirin 980 are the three main chips on the market at the moment, with each one being designed by a separate company. Despite this, they have one big thing in common; they’re manufactured by the Taiwan Semiconductor Manufacturing Company, often abbreviated to TSMC. As promised by the company itself, TSMC will soon introduce an improved 7-nanometer manufacturing process which incorporates EUV technology. Those three letters stand for ‘extreme ultraviolet lithography’ and essentially enable more precise chip designs. This means that more powerful hardware can be made without requiring massive amounts of extra space. The move should also improve efficiency further due to the smaller size. TSMC has confirmed in the past that mass production using its updated manufacturing process will kick off this year in time for commercial availability during the second half of the year. It hasn’t, however, announced an official list of customers. Nevertheless, today’s report suggests both Huawei and Apple will be the first to take advantage of the new tech. rather than the Kirin 990 – presumably an indication of minor upgrades. Details about this chip remain scarce at the moment, but considering the improvements that come with EUV, some small clock speed increases are to be expected alongside efficiency improvements of around 10%. 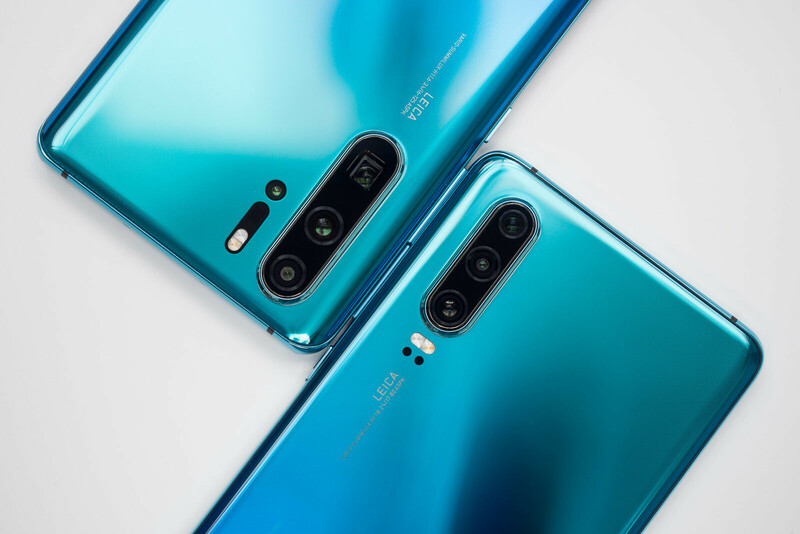 The technology may also allow Huawei to create a chip that is around 15% smaller than the current-gen Kirin 980, although this remains to be seen. Production of the Kirin 985 looks set to kick off by the end of this quarter. This will give TSMC around 3 to 4 months to build up an inventory in time for the chip’s expected release in October alongside the Huawei Mate 30 lineup. Prior to this, Huawei may choose to announce the chip formally in late August or early September as it did with last year’s Kirin 980. As things stand, around 45% of Huawei’s smartphones use its in-house chip hardware, but by the time of the Kirin 985’s release, this number should have grown to around 60%. This means that the Kirin 985 could then push the figure closer to 70% in early 2020. In addition to Huawei, another manufacturer keen to take advantage of TSMC’s improved manufacturing process is, rather unsurprisingly, Apple. But according to today’s report, the latter could be set to receive special treatment. As previously reported, TSMC has been contracted by Apple to manufacturer the next-gen Apple A13 chip. But rather than utilizing the N7+ process which Huawei and others will be adopting, the company is reportedly preparing an enhanced version dubbed ‘N7 Pro’ for the Cupertino giant. It’ll remain to be seen if the ‘N7 Pro’ process will remain exclusive to Apple or if other companies will take advantage of it at a later that.